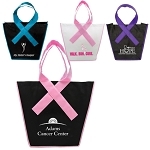 Reusable tote bags are a great customer gift. 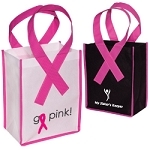 You can be sure they will be appreciated and used for years providing optimum brand recognition for your company. We offer a variety of bags to suit every budget from basic totes to insulated coolers and can even completely custom design a bag to suit your needs. 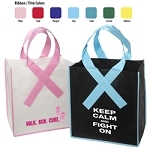 Custom eco-friendly bags are extremely popular as more states have banned plastic bags from grocery stores.